Reviews of the Kodak Easyshare M580 from around the web. Kodak might not be the force it once was in photography, but it's still plugging away with its own range of digital cameras. The EasyShare M580 is one of its newest models. If you're expecting a cheap, plastic throwback, you might be surprised. 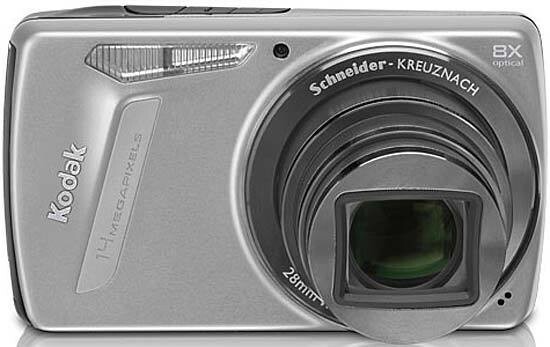 This is a compact camera with one of the latest 14-megapixel sensors and an 8x optical zoom, and it sells for around £160.